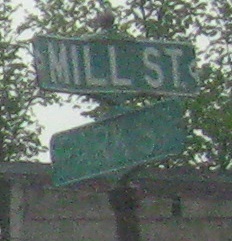 The beginning of the route. The hump is supposed to be proportional to the size of the shield, not equal to the hump on the larger shield. 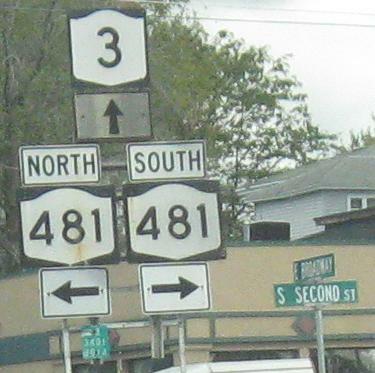 Oswego CR 3 EB where it meets NY 3. 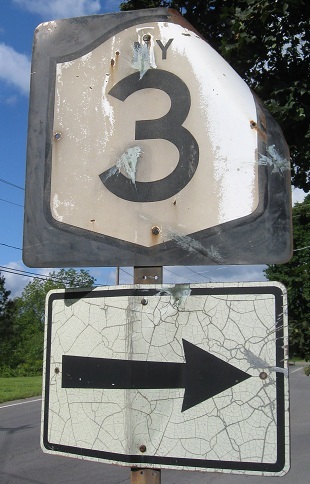 It's not a coincidence - CR 3 is former NY 3. 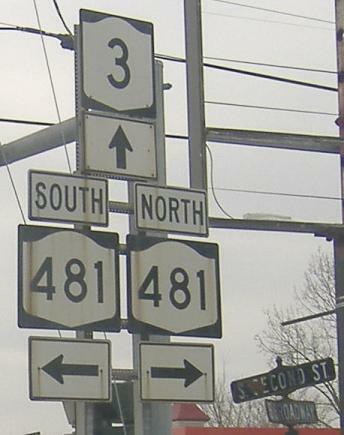 But it's generally a bad and confusing idea to keep the same number on old and new alignments, especially when they intersect. 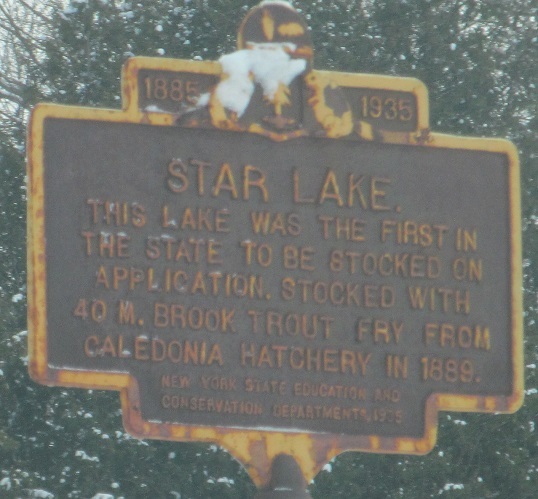 It's a good idea to keep around 1960's shields with the state initials, even if the formerly white sign background was painted black. (You can tell as it fades.) Click on the shield for a closeup. 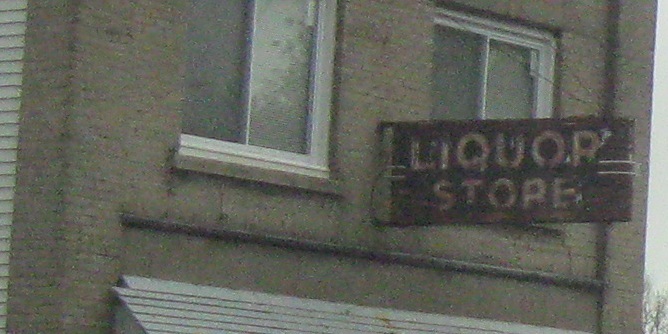 Replaced shields, original arrows, EB in Fulton. 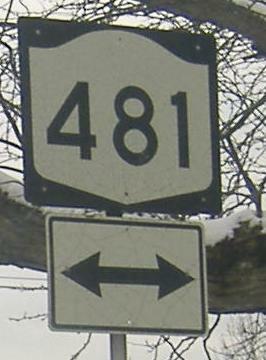 And the other way, where at least the first shield is old. 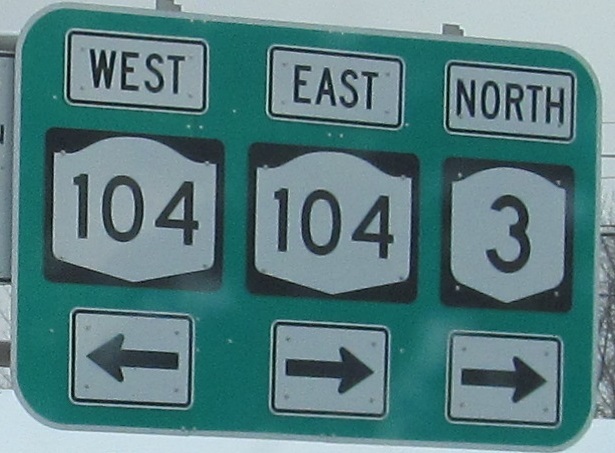 After heading east for awhile, NY 3 turns north-south and crosses NY 104 again. This sad excuse for an assembly is in Mexico. 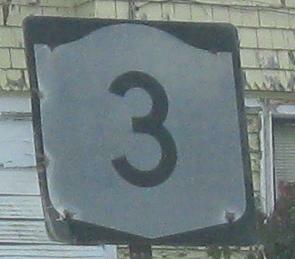 3 is mostly an east-west route, so I don't know if it officially changes directions anywhere or if this is a mispost. Sunset in the Carthage-Fort Drum area. 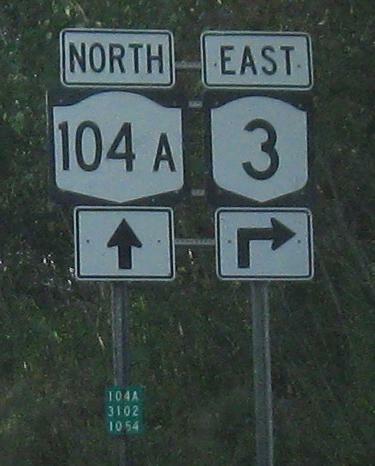 NY 3 EB meets NY 30 NB in Tupper Lake.